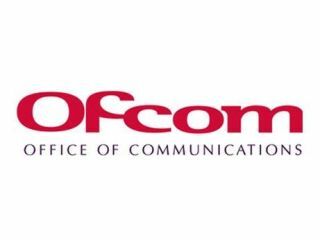 The television phone scandal has brought about a change to television companies’ licence agreements, with Ofcom insisting that third-party audits are put in place for premium rate phone voting or competition entry. ITV was fined a record £5.67 million for a range of breaches of phone-in rules, including ignoring votes, giving out prizes to people known to the production team and selecting finalists on their suitability to be on television. GMTV were also fined for its breakfast phone-ins and Ofcom has now acted to change broadcaster licences. where premium rate telephony is used for voting or competition schemes publicised in programmes, licensees are required to obtain verification by an independent third-party.